and during the expected useful life of the structure (from 60 to 100 years). the contractor will be, nor his method of construction. probable loads during its lifetime. overturning moment by an acceptable factor of safety. 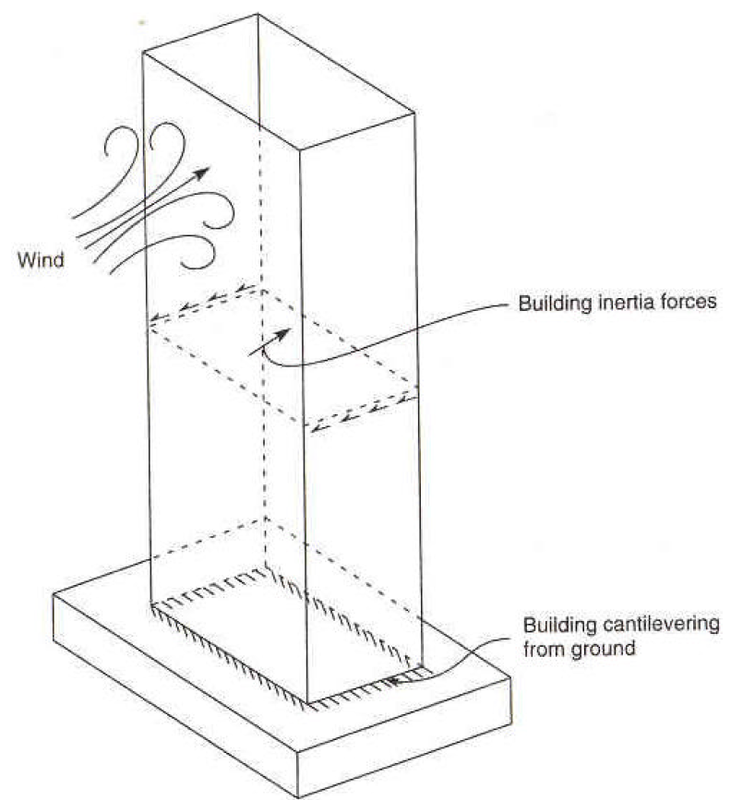 The lateral stiffness is a major consideration in the design of a tall building. words, from 1/650 to 1/350). experience induced stresses in the members connecting both. of ventilation, and egress from alterative paths must be considered. modulus drops to only 45% of its original value.